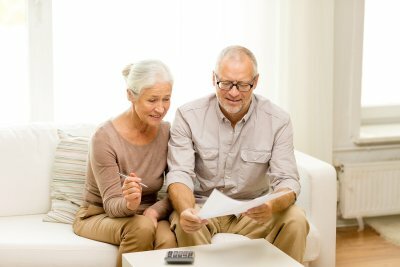 As your parents age, you will be faced with making the difficult decision as to whether or not they need senior assisted living services near Memphis . Caring for elders can be complicated and time-consuming, particularly if you don’t have experience as a home health aide. Here are some helpful tips for providing in-home care for your aging parents. The first step in developing an in-home care plan for your parents is to have an honest conversation with them about your intentions. If necessary, you can enlist the services of a doctor, counselor, or other professional to help you have this conversation. 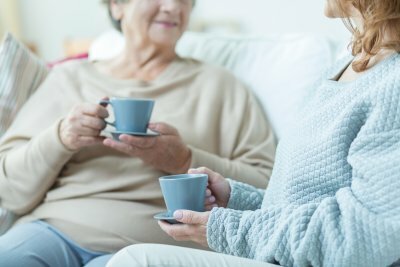 During this conversation, you should voice your concerns about your parents’ safety, and discuss the possibility of hiring an in-home caregiver. It’s important to give your parents time to discuss their feelings. You should listen carefully and respond sympathetically to their thoughts. Next, you must determine the level of elder care that your parents need. If they are capable of living independently, but require some assistance with daily tasks, you can hire an in-home caregiver. If your parents have medical issues that require monitoring, they might need at-home nursing care from a private duty nurse. If they are at risk of dementia or are already exhibiting early warning signs of the disease, they will need specialized dementia home care. Once you know what senior assisted living services they require, you can begin talking to home health care companies. It is important to find a reputable home health agency that can provide the homecare assistance that your parents need. 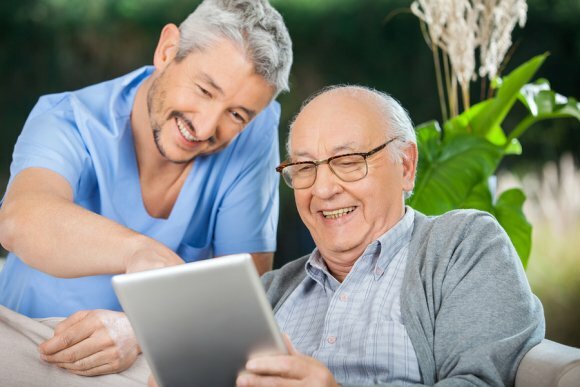 When evaluating different home health care companies, you must determine if they are qualified to provide the caregiver and assisted living services that are necessary to keep your parents happy and healthy. If your parents require home health care services like medication or medical equipment monitoring, you will need to find a caregiver agency that employs private duty nurses. As people age, they may become increasingly socially isolated. Children and other close relatives may have moved to a different part of the country. Many friends and colleagues from their own youth may have predeceased them. Decreased mobility or poor health may make it more difficult for seniors to stay mobile. Some may become increasingly restricted to their own homes. It is important to find ways to combat the dangers of isolation. Companionship is vital to maintaining good mental and physical health,at every age. Seek out caring companions near Memphis , who can help to provide company for older people, alleviating their loneliness. Stress is a major cause of illness for people of all ages. Being surrounded by a good social network has been shown to reduce stress. People who retain friendships and connections have been shown to enjoy better health in old age. 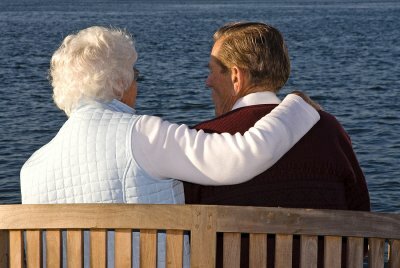 Studies have also demonstrated that companionship can help keep us mentally alert in our senior years. Older people who remain socially active are less likely to develop Alzheimer’s, dementia, and other diseases associated with a decline in mental acuity. Sharing anecdotes can help to keep memories vivid. Shared humor can lift people’s spirits, and jokes can help keep seniors mentally sharp. At all ages, people flourish when they feel a sense of belonging. Seniors, in particular, benefit from being part of a community of their peers. Daily social interactions can help give them a sense of purpose. Sensitive companions can provide empathy with their troubles. Affectionate touches, such as gentle hugs, can make people feel calmer and more content. When seniors are surrounded by companions, they feel more integrated into society. Discussions with others can help keep them in touch with the outside world. The company of others helps to keep us feeling wanted and needed, at all ages. It can be especially important for seniors, who can become isolated all too easily. Seek out life-enriching social relationships for you and your loved-ones for life. If your loved-one has been diagnosed with a terminal illness, there may come a point at which you have to make the difficult decision to end his or her medical treatment. If he or she is suffering and there is no prospect of recovery, the time may come to end all medical interventions except palliative treatment, and seek end-of-life care in Memphis . At this point, the priority is to make sure that your loved-one spends his or her last days and weeks with as much dignity as possible. There are number of medical and psychological treatments available to help make your loved-on comfortable during the final period of his or her life. Trained professionals can prescribe and administer pain medication. The loved-one may also need medications to alleviate other symptoms, such as nausea, digestive problems, or difficulty breathing. Treatments may be administered at home or in a hospital, depending on his or her needs and wishes. Spiritual and psychological support is also crucial. Counselors, together with spiritual leaders, if appropriate, and other skilled professionals can offer guidance and emotional support. Most patients find it reassuring to talk about their wishes for end-of-life care well in advance. This allows them to make decisions calmly, while they are still in relatively good health and can think clearly. Their primary care physicians should discuss the available options clearly and frankly. Knowing that they have already made all the necessary arrangements offers many patients peace of mind. The loved-on can draw up an advanced care directive , designating a proxy decision-maker, and detailing his or her specific wishes with regard to care. This enables friends and relatives to know exactly what to do later, even if the patient is too incapacitated to be able to express his or her own needs or desires. If you are caring for someone in the final stages of a terminal illness, there are a few simple things you can do to help him or her come to terms with the situation. Talk to your loved-on about his or her life. Reminisce, share memories, recall achievements, even share jokes. Celebrate your shared past and look to the future by discussing the lives and prospects of his or her other family members. Don’t hesitate to seek professional support if you need it.